We often take the ability to fly to anywhere in the world, in less than a day, for granted - and can get extremely frustrated when things go wrong. Fog may have delayed your flight but not others, or perhaps you've gotten scared about the idea of planes 'dumping' fuel or you've nervously thought about what would happen if you opened a plane's door mid-flight. 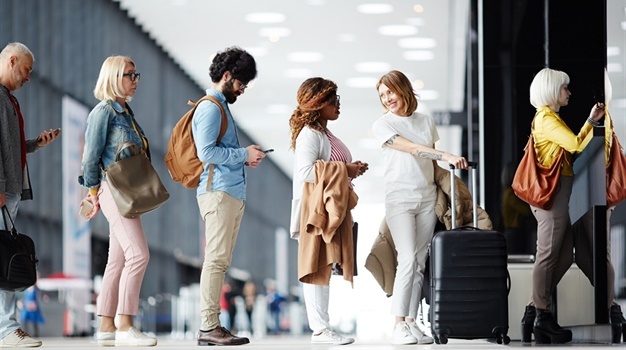 The folks over at Qantas had a good think about some of these questions related to flying you may be wondering about but never bothered to Google, and here give you the expert facts about all these niggling quandaries. Why does fog delay one flight but not another in the same airport? While it's pretty obvious that fog reduces visibility, making it harder for pilots to see where they're going, you might have felt there's a conspiracy afoot when your flight was delayed but another flight seemed to have taken off just fine in the same conditions. The take-off isn't the hardest part - it's landing - and usually the first flights for the day will be able to take-off without much delay as long as they can taxi to the runway, but those landing will take longer, creating a knock-on effect for the rest of the day. But the reason why some flights won't be delayed is because it's all about the navigation equipment at each airport and the tech on each plane - which can vary drastically. Newer aircraft have automatic landing capability. Some have a heads up display (HUD) in the flight deck, which gives the pilots access to necessary information without having to look down at the flight deck screens. 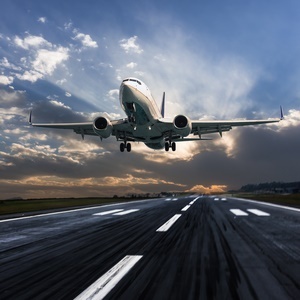 Larger airports have an Instrument Landing System (ILS), which is a network of antennas along the side and the end of the runway providing vertical and horizontal guidance for landing. So it's all about where you are and which plane you're flying with. What would happen if you tried to open the aircraft door inflight? Even if you're the strongest person you know, you won't be able to budge the door even if you tried. Think of an aircraft door like a plug. Pressure inside the cabin pushing on the door forms a very tight seal. There’s also other locks and pins which keep the door in place and when combined with the pressure it’s impossible to open it when flying at 38,000 feet. But also, it's pretty illegal, so you shouldn't try it anyway. What are those things sticking off the aircraft wing? Did you know that a plane is statistically struck by lighting on average once a year? That's why they have static wicks to make sure you get home safely in a thunderstorm. These small metal rods are normally protruding from the back off the wings and helps the lightning's energy leave the aircraft safely. An aircraft flying through a cloud can actually create static electricity, so the wicks also help dissipate that energy too. Why do plane's dump fuel? Aircraft are usually a lot heavier when they take off than when they land, simply because of the amount of fuel they burn en-route. 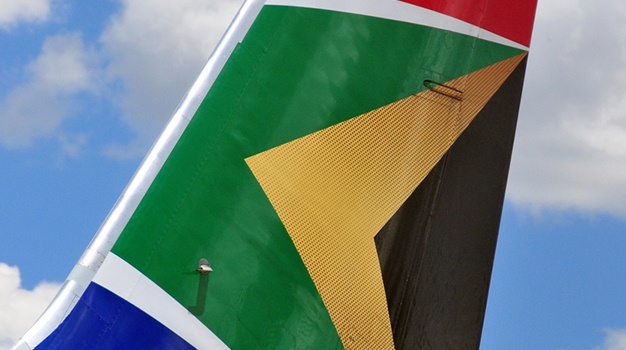 For a one-hour flight, a 737 would use about three tonnes of fuel. In order to land, the plane has a maximum landing weight it needs to reach. But if a plane filled with enough fuel to get it to its destination that's 14 hours away has to suddenly turn around after 90 minutes because of a technical issue, they have a lot of fuel they need to get rid of. So, air traffic control would direct the aircraft into an area of airspace to do giant laps or figure eights in the sky to not only jettison fuel but also burn fuel to reduce the aircraft’s weight until it’s light enough to land. But don't worry, studies show that fuel jettisoned above 6 000 feet just vaporises. However, this need arises quite rarely.